Here’s a book you should know about. 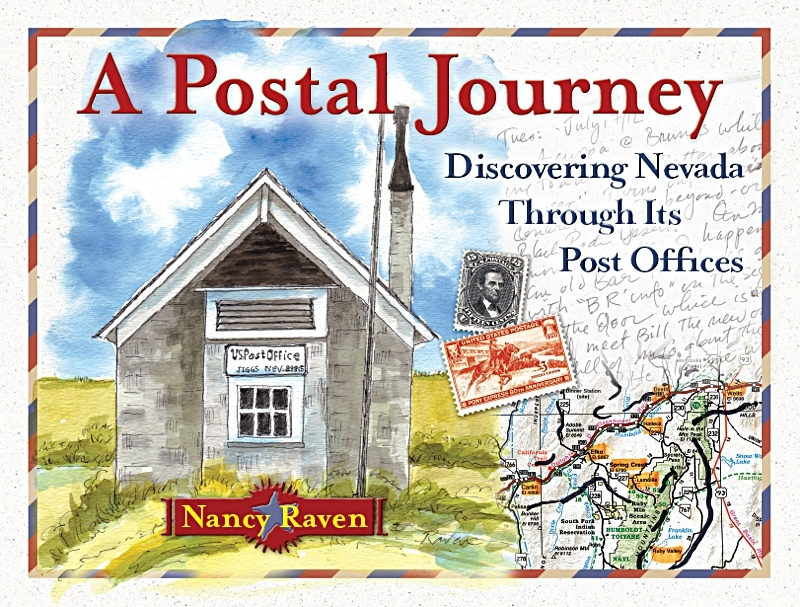 Photos of post offices past and present, anecdotal stories from along the way, and images of those people who make up rural Nevada are woven together in a thoroughly enjoyable tale. Shipping weight approximately one pound. Educator, musician, artist, and camp director Nancy Raven has been shooting things her entire adult life, from family to still lifes. Nancy is a second generation Californian, living in Carson Valley (Nevada).